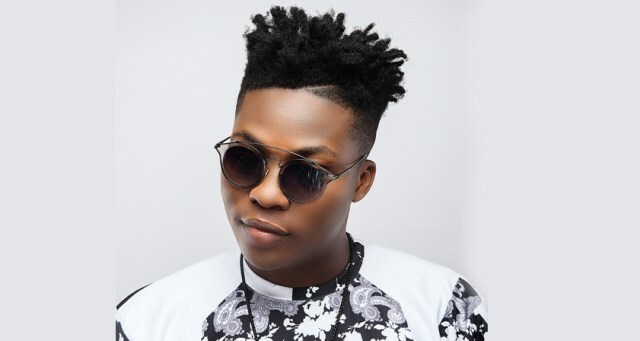 Reekado banks is on the headlines today for a hilarious and a sudden experience he had with a female fan of his that requested for a picture but went further to cause the singer to feel surprised. The Lady begged him for a picture but then was seen doing another thing entirely to the singer after being granted the opportunity. 0 Response to "Lady Begs Reekado Banks For A Picture… But See What She Did (Watch)"